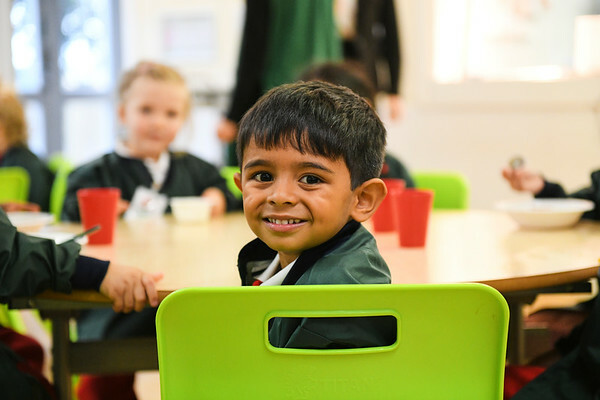 First-time visitors to the school, once they have crossed the threshold are invariably impressed by the scale of our facilities and by the wide open outdoor spaces enjoyed by the children. 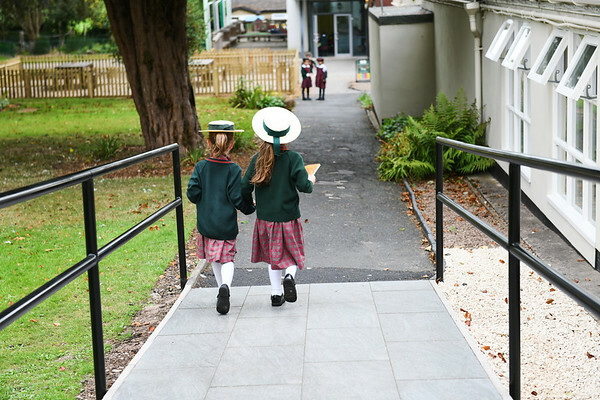 We are the school ‘behind the house’ – with extensive and appropriate facilities for a specialist Junior school. 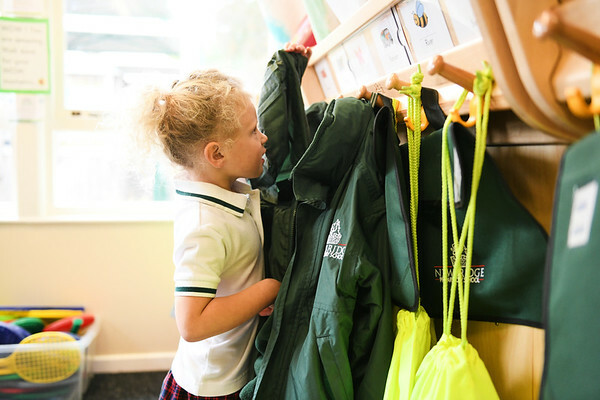 Newbridge Preparatory School occupies an early 20th-century house, which has been extensively remodelled internally with the downstairs providing a Year Three classroom, a Library, and a Science and Art room. 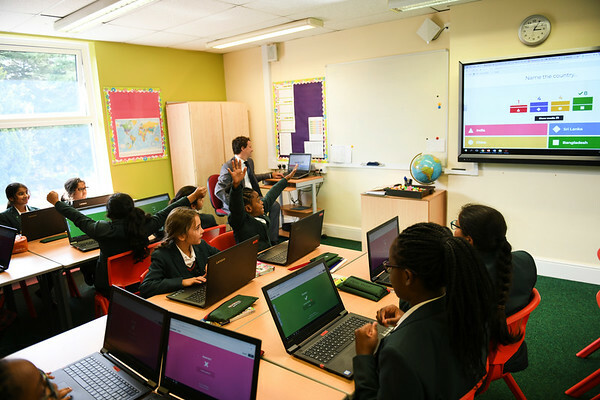 The upstairs floor of the Edwardian building provides three more form rooms as well as a Learning Enhancement room and a cloakroom. An extension which leads from the rear of the house offers changing rooms; a Computing/Music room and the Dining Hall. Behind the house stands a modern, purpose-built Lower School with a multi-purpose hall, three classrooms and Tots (Pre-Nursery) room. Newbridge Preparatory School has two large outdoor hard surface spaces for PE, Games and free play. Behind the house, a large playground area and a quiet area with benches and tables. 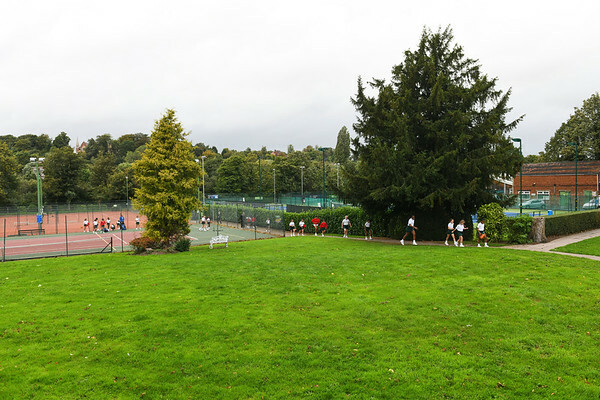 To the side of the buildings, there are an all-weather Netball court and Tennis courts providing excellent sporting facilities. 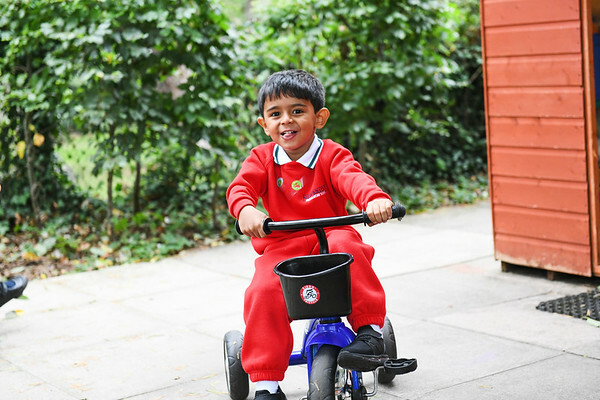 The school also has a large garden divided into a top lawn, bottom field, wildlife area and an adventure playground.The children enjoy the garden in the summer; making dens amongst the trees, climbing the roots at the bottom of the ‘gigantic tree’ and sitting on the lawn making daisy chains. The Nursery building stands furthermost on the site. 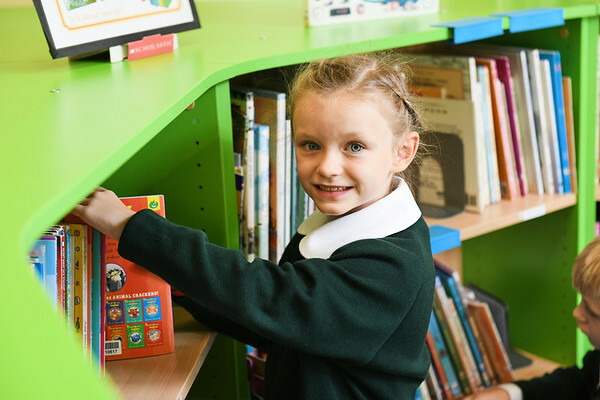 It has a cloakroom, large indoor learning space, messy area, book corner and bathroom facilities. The area is well furnished to create ‘spaces and places’ for play. 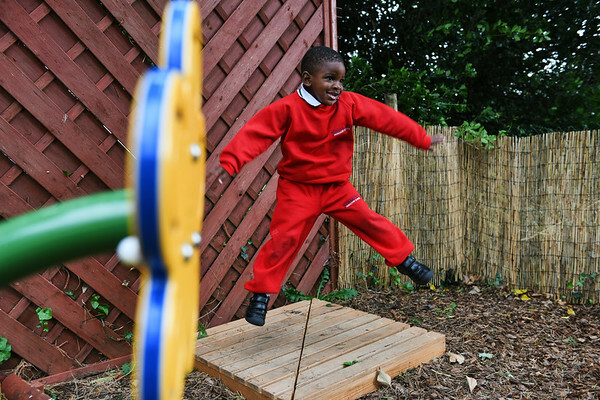 The nursery also has a well designed outdoor garden allowing for free flow of play. The area also has a mud kitchen.